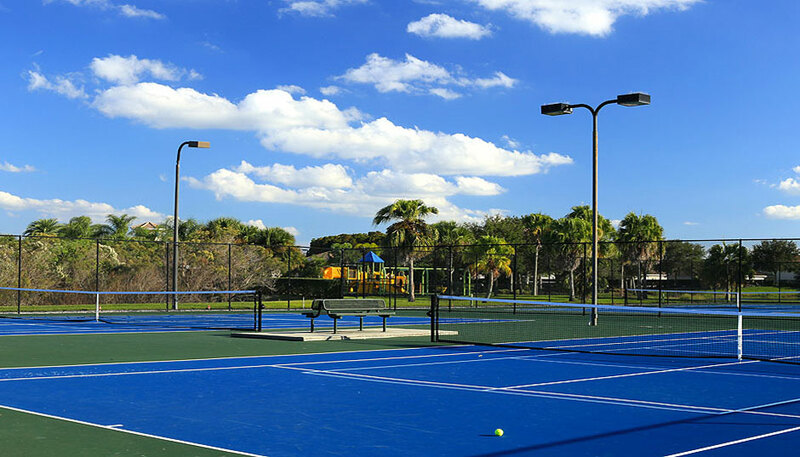 Our tennis courts were renovated in late 2014. We have 2 pickle ball courts and 4 tennins courts. Courts are lighted.